We understand to add another ministry raises the question of time and resources required. Few churches have the bandwidth to add one more thing to their plate. That’s why Nourish was designed as a turnkey program, with all the support and resources to make it easily available. Start Nourish at Your Church. Subscribe Now. 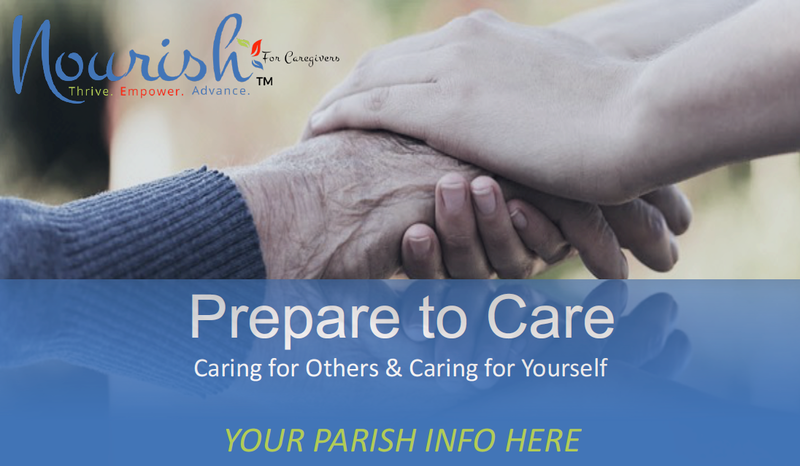 We look forward to helping you create a spiritual home for family caregivers in your faith community. Leader’s Guidebook. Explains the approach of the ministry, the materials and instructions for leaders/small-group facilitators. Includes the Nourish participants’ discussion page, as well as the Leader’s Guides. Leader’s Guide. Color-coded, easy-to-use. 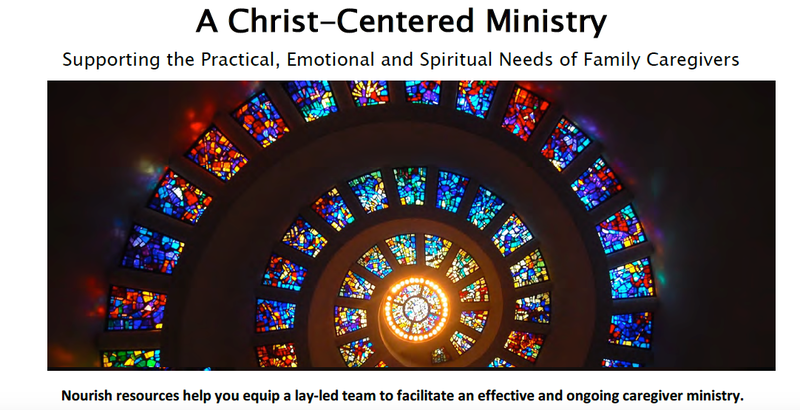 Includes a Session Overview and Relying on the Framework of our Faith reference pages. Participant’s Handout. Each monthly topic includes a participant’s handout, with questions, reflection, scripture, as well as resources and prayer. Activities Handout. Activity handouts are used to facilitate personal exploration and understanding. You receive multiple pieces to help promote your program, including four-color bulletin announcements, pulpit copy, posters, flyers, email alerts and Nourish logo. On an ongoing basis, you will receive free promotional tips and downloadable materials. A series of informational and sharing webinars for Leaders who are facilitating the Nourish program at your church. All sessions are recorded and archived for viewing/re-viewing personal preferences. Our program has partnered with a leading personalized digital health information platform for consumers called Sagacity.Care. This rich resource provides health and caregiver content from the nation’s most trusted sources. Your church is provided unlimited access to all of the content for anyone you serve. There is no cost for this access.